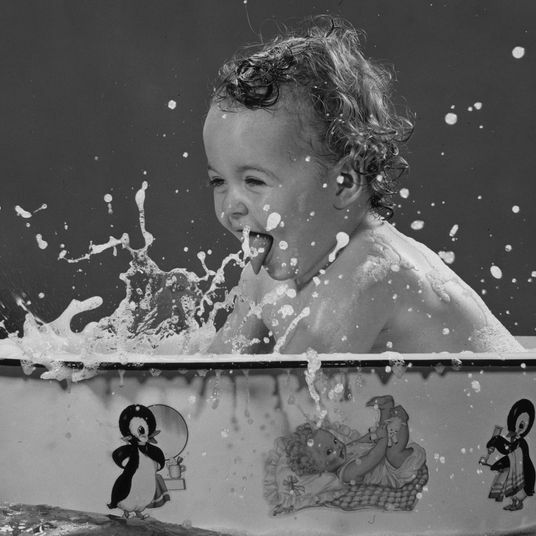 It’s no wonder that tiny babies are fussy all the time. 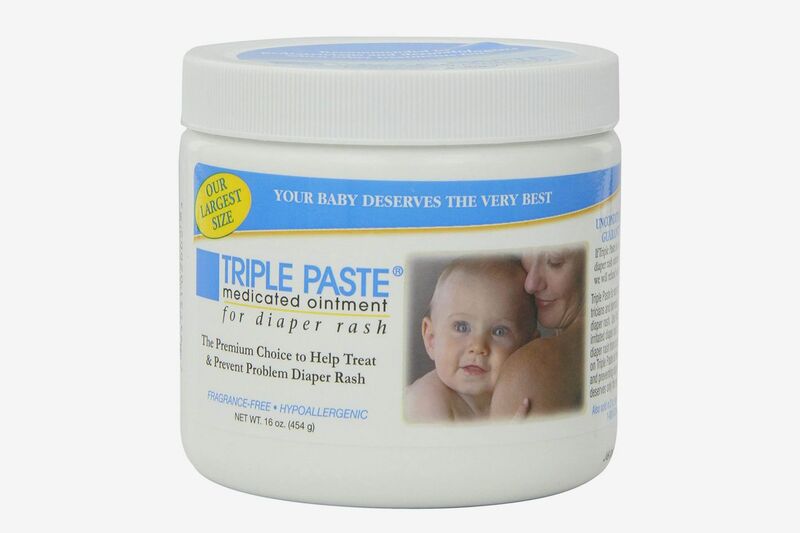 Diaper rash is one of their most common afflictions, often due to irritation caused by raised pH levels on the skin from a dirty diaper. 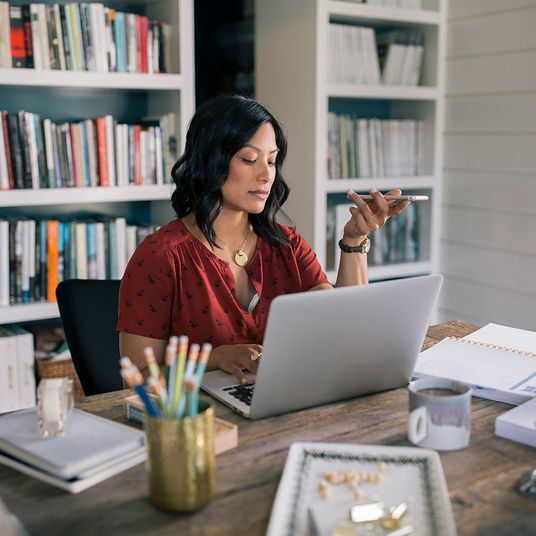 It can mean redness and a shiny, glazed appearance to the skin, but if it gets really bad, you may even notice boils or sores in the area. 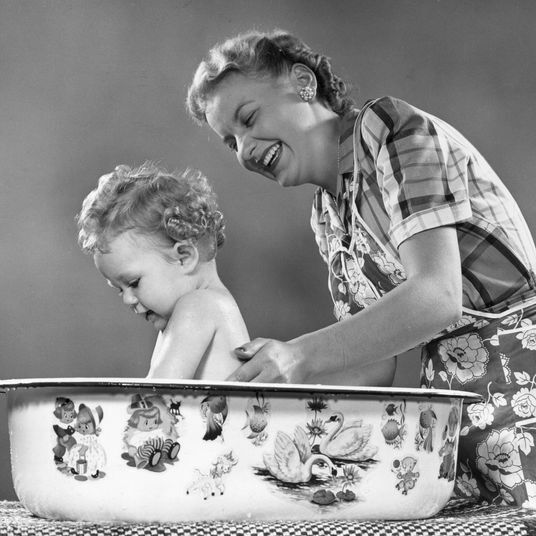 “Ideally you’d do frequent diaper changes,” says pediatric dermatologist Britt Craiglow, an adjunct assistant professor at Yale, “but a good diaper cream as a barrier goes a long way.” There’s so much to choose from in the baby product aisle, though, that you might be confused about whether to select a fancy diaper rash cream or just stick to the basics. 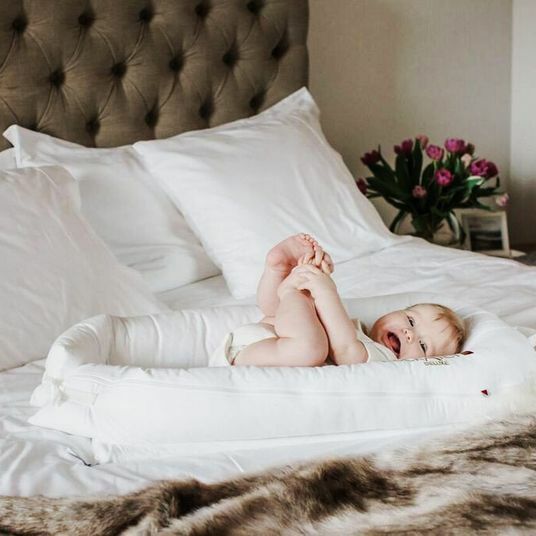 To find the best solutions for keeping diaper rash at bay, we talked to two pediatric derms about their recommendations, from the diapers themselves to the best baby wipes and diaper rash creams. 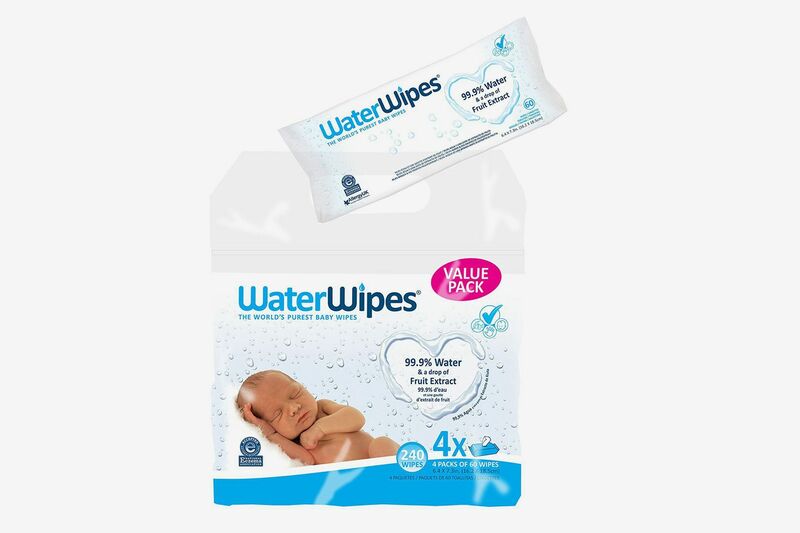 Once you’ve wiped the baby’s skin clean, both experts emphasize how important it is to have a dry surface before applying diaper cream, so that you’re not inadvertently locking in moisture on the skin. 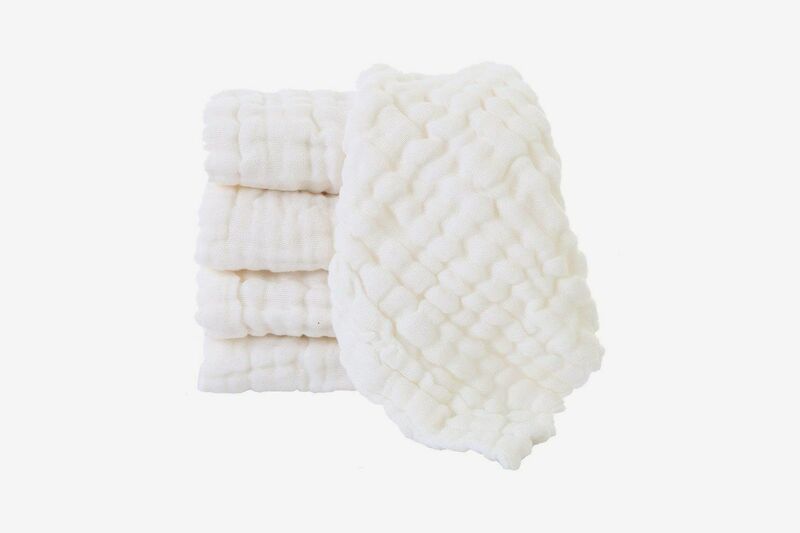 “What I do with my kids at home is to take a dry cloth or towel or washcloth and pat their skin dry with it, so you’re getting off any extra moisture,” says Craiglow. 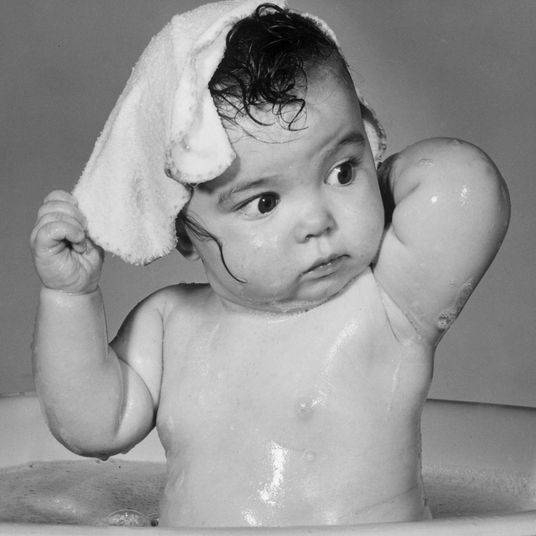 Pediatric dermatologist Lindsey Bordone, an assistant professor of dermatology at Columbia University Medical Center, adds that she sometimes even recommends gently drying the area with a hair dryer, but only on the cool setting. 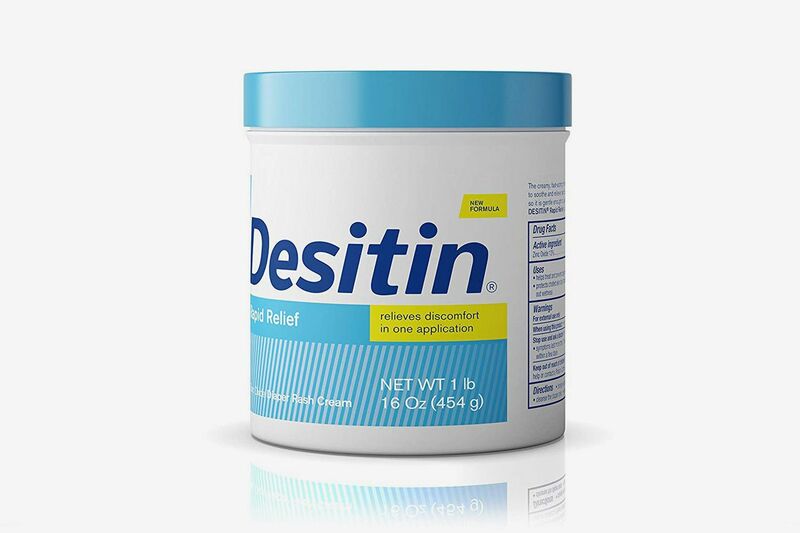 Another comparable option, according to Bordone, is a diaper rash cream called Desitin. 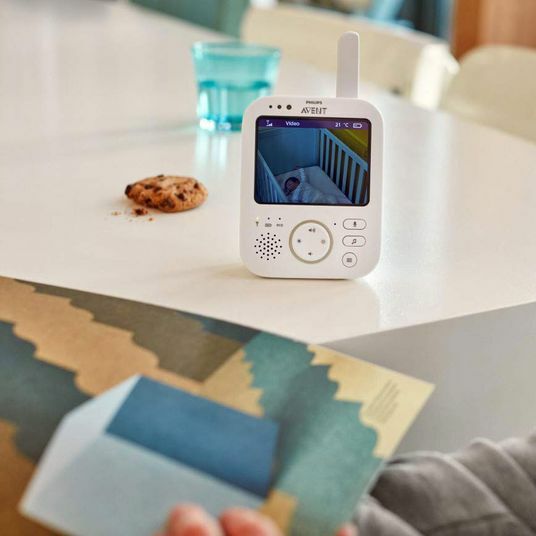 She notes that it smells really good, but if your baby’s sensitive to fragrances, you could also buy the fragrance-free version below. 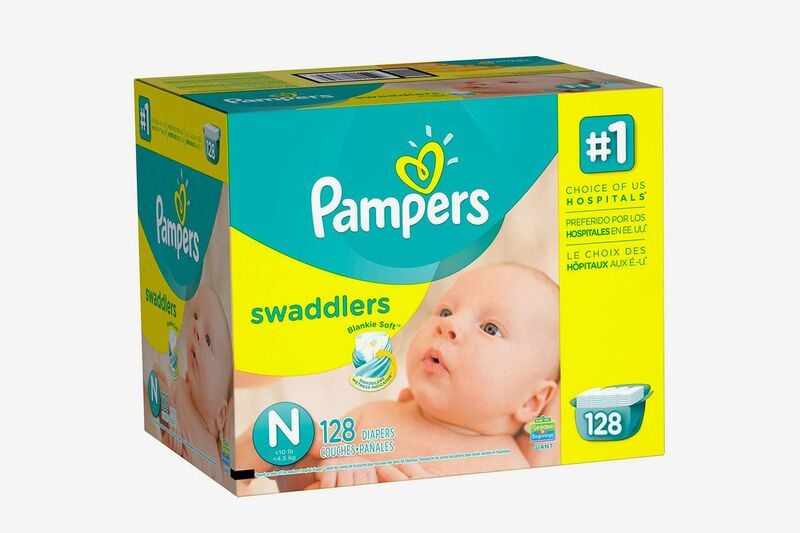 Here are some Pampers options for newborns (and more info on the “super absorbent gel” in them). 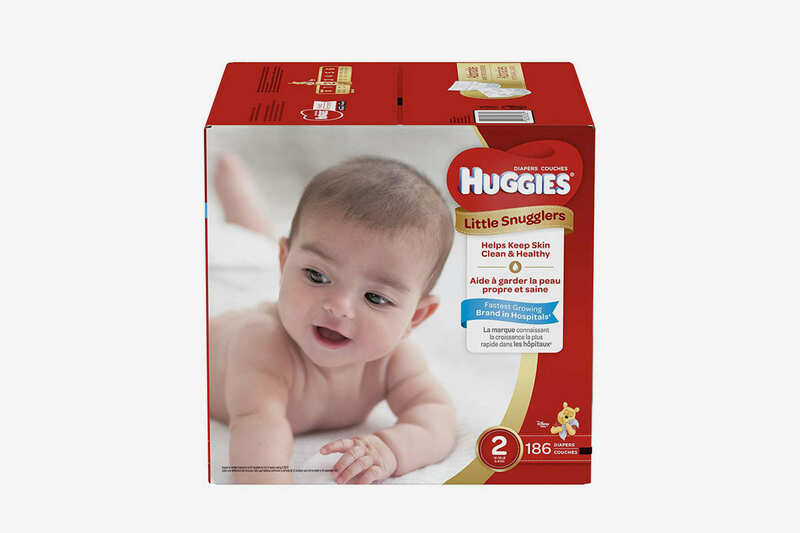 And some Huggies options if your infant is over a year old. 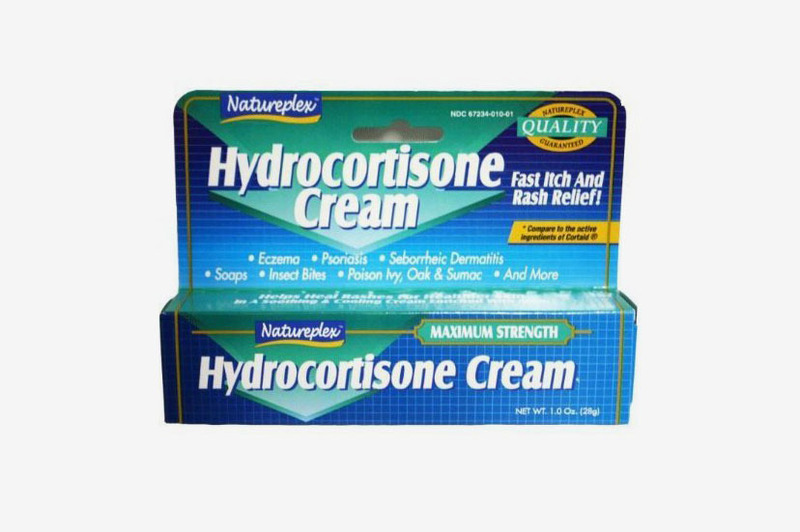 And if the rash is bad enough, both experts say that a hydrocortisone cream can be helpful. 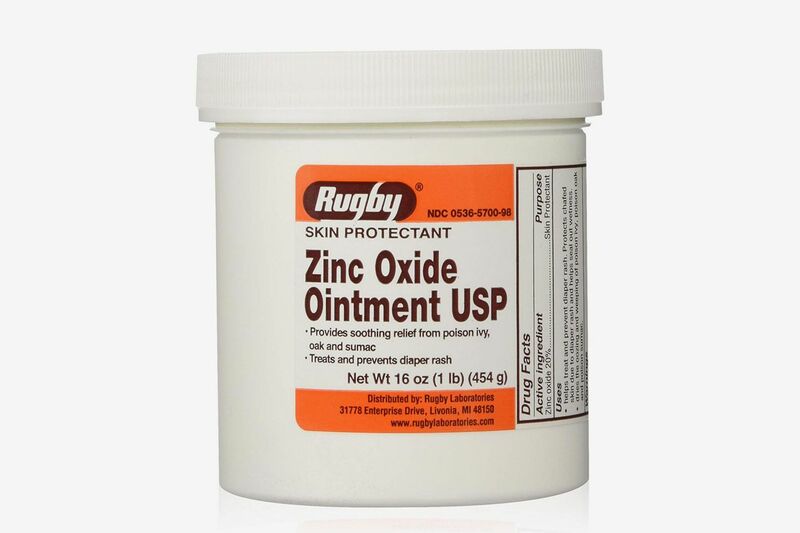 Bordone suggests mixing the zinc oxide paste with a little bit of hydrocortisone, which is an anti-inflammatory. 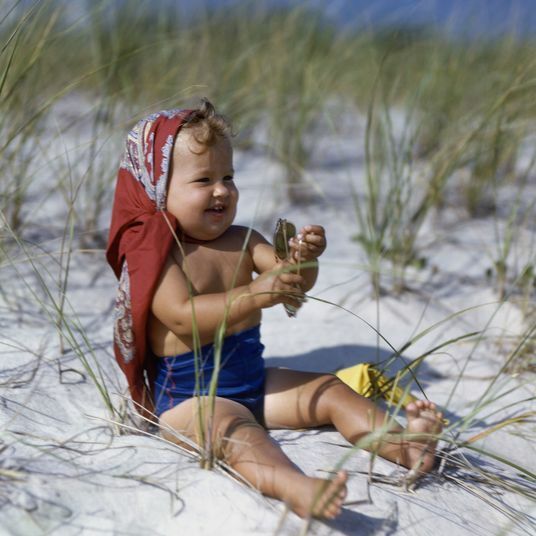 “If the baby has a diaper rash that’s not getting better, it’s always good to see a dermatologist or pediatrician,” says Craiglow, but in instances where yeast is involved (you might notice some pustules or bumps along the periphery of the diaper in this case), an anti-fungal cream should do the trick. She notes that if you see “AF” on the packaging of a diaper cream, that means it already has an anti-fungal ingredient baked into it, but over-the-counter options like miconazole or clotrimazole (which can usually be found among athlete’s foot products) can be mixed with zinc oxide pastes, too.